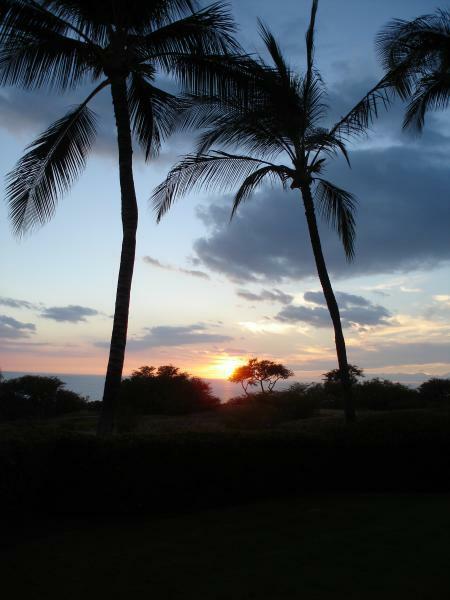 Welcome to MyKonaHome.com your one-stop Kona Hawaii real estate resource. From North Kona to South Point, Waimea to Kohala Resorts, Hilo to Hawi, and all points in between, Marni Shirley, RB will provide you with all the knowledge, experience and market data you need to make your real estate experience a successful one. JUST LOOKING? 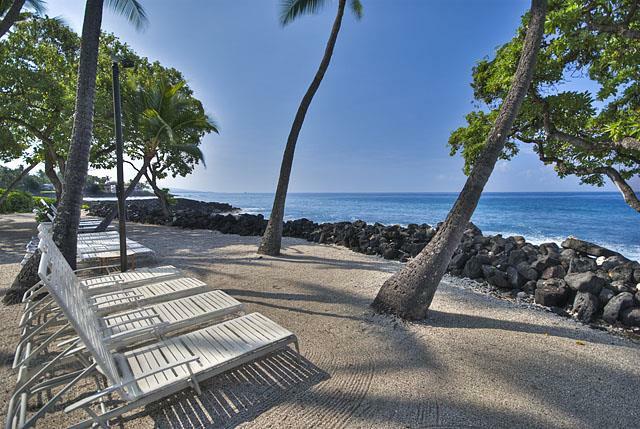 Here's a handy link to Search Kona MLS Listings for FREE. BUYERS: In today's real estate market, buyers have lots of choices, but staying on top of the inventory can be challenging. Beat others to the hottest new listings on the island with New Listings Notification. SELLERS: Did you know you can sell your home, at no expense to you, EVEN IF YOU OWE MORE THAN IT'S WORTH! It's more important than ever to work with an experienced professional who understands what it takes to get your home sold. If you're thinking about selling, request a FREE Home Evaluation and other useful tips to make sure your property stands out. Whether you are buying or selling, top quality representation, experience and professionalism are key. If you have any general questions about Kona real estate or living in West Hawaii, you will get a quick response, so contact Marni today! Would you like to know about properties that match YOUR criteria as soon as they come on market? Would you like to receive an up-to-the-minute list of available Bank-owned properties? Tell me what you need, and I will customize a search just for YOU!